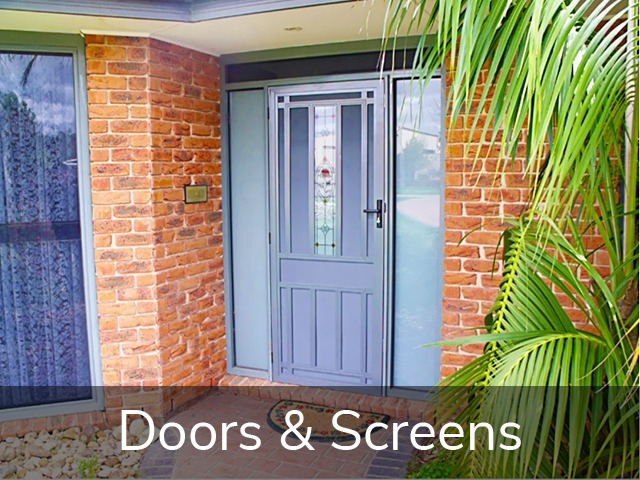 After 25-years, we have cemented ourselves as the Narre Warren expert in all things blinds and screens. We are a family owned company that has built our brand on an unwavering commitment to customer satisfaction and product quality. 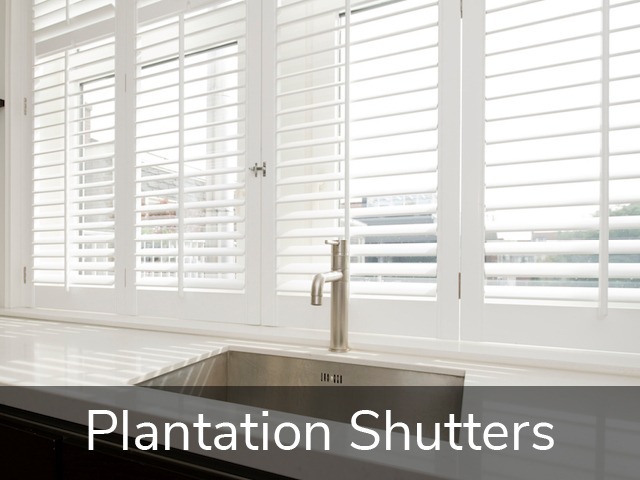 Run by the Vandeligt brothers, and filled with passionate and knowledgeable staff, you really couldn’t be in better hands when it comes to choosing blinds and screens for your Narre Warren property. 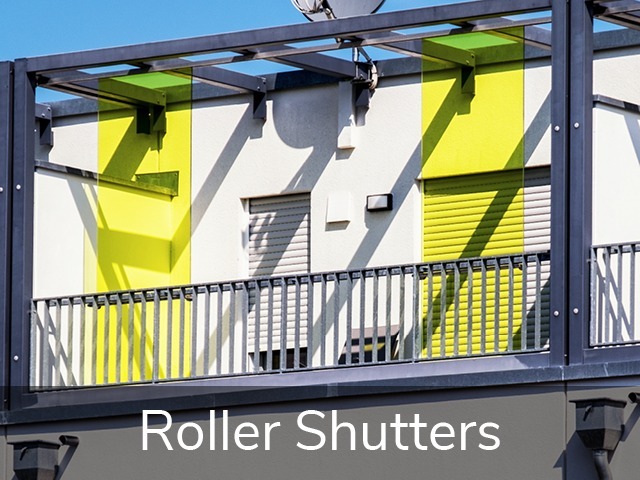 Internal and external window furnishings are a significant investment in your property, and we take that responsibility incredibly seriously. 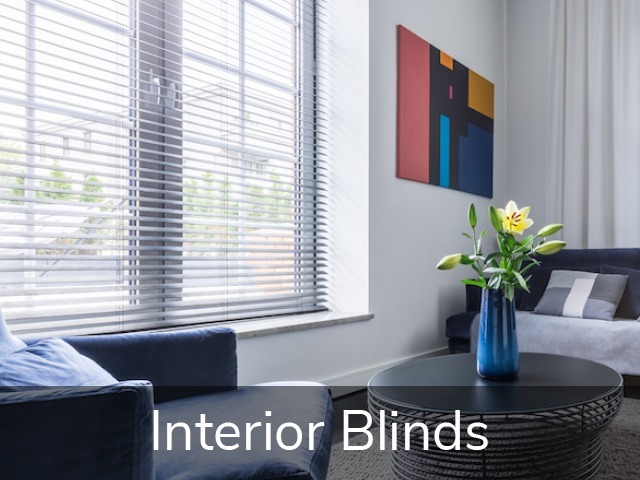 By providing you with curtains, blinds and screens that are designed to last, we guarantee that you will see a return on your investment. You’ll love our friendly advice, great prices and incredible products. 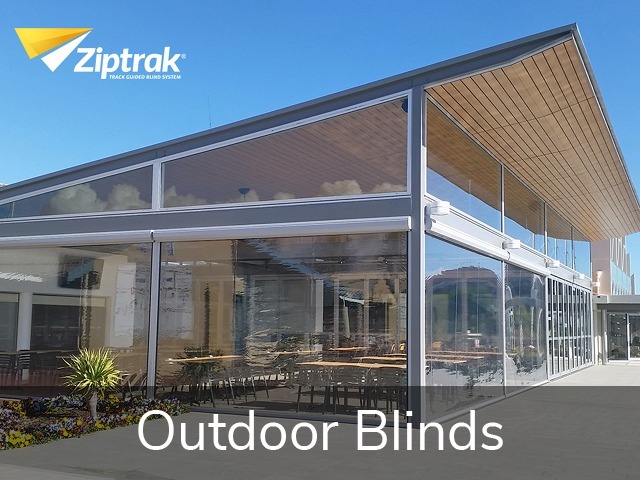 We work on projects of all shapes and sizes, so whatever you need, pop in for a chat and make the most of the local Narre Warren experts at Clarks Blinds & Screens. We manufacture internal window furnishings, as well as external blinds and security doors and screens on-site at our local factory. 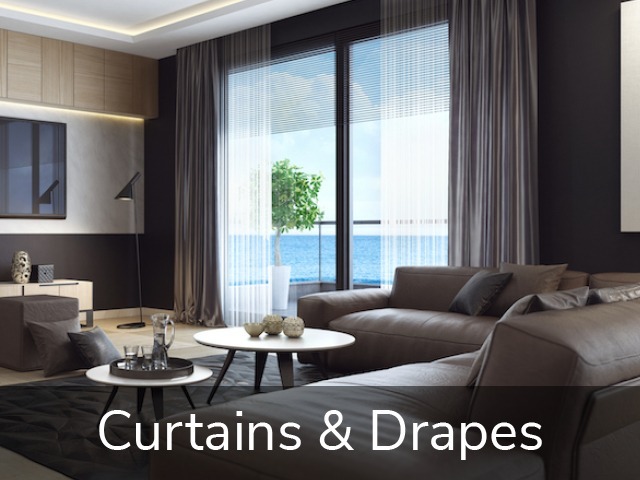 If you’re looking for curtains, drapes, blinds, security screens and doors in Narre Warren, then look no further.